Every business owner does it at least once. You purchase software for your business that seems reasonably relevant, is kind-of cheap, it integrates with your existing software (sort of) but over time you wish that it had particular features; ultimately the software makes you yearn for the days before you never used it. Generic software is designed for a much wider audience who have a particular set of needs in common, ie Outlook integration, customer database, etc. 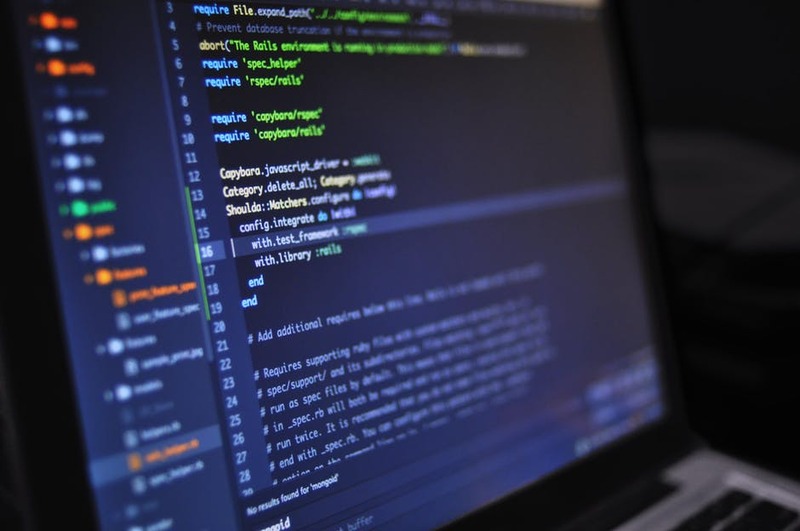 Custom software development is the process of commissioning, developing and releasing software applications with one business and all of their operations in mind. And whilst the cost of custom software for your business is certainly going to be higher than that of generic software made for a larger audience, the improvements that these changes make to productivity is positively endless and a fantastic long-term investment. Custom software that accurately reflects the nuanced needs of your business, your staff, your operations, and one that accommodates for future development will unlock hours of time wasted which can be automated, accommodate for unexpected growth and will both securely and reliably support the infrastructure of you business. But it’s not actually that big of a deal to get custom software integrated. A software company (well, a good one) will employ a systemic user centered design approach to tailor the development, design and integration with your business needs. So, get excited about custom software development! At Loop Foundry we know what we’re doing, we love working with local businesses and we love finding solutions to your infrastructure needs.